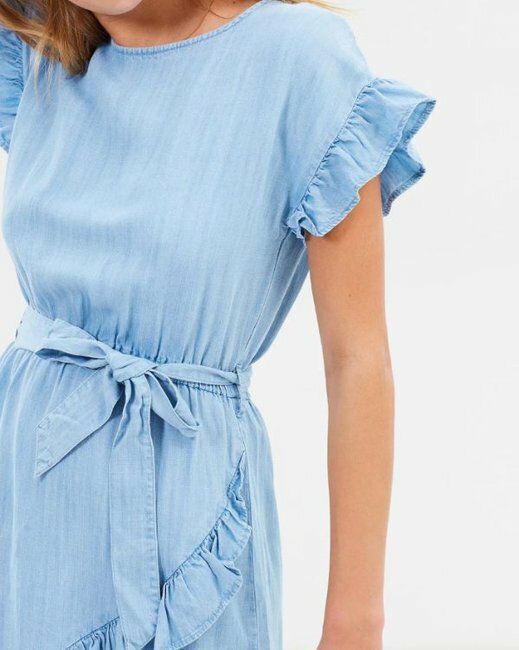 Just 5 lovely summer dresses to wear now it's bloody hot. 4 things a celebrity stylist says everyone will be wearing this summer. Hands up if you feel like it’s bloody hot all of a sudden? Surely we’re not the only ones whose bodies have been slapped with a string of warmer days we certainly weren’t ready for… you’re feeling it too, right? On the train. Walking up some stairs. Going for a wander. Existing. Just living your life feels hot right now, and it’s only going to get worse the closer we get to summer. If you’re still staring wishfully down the barrel of your winter wardrobe, don’t worry. 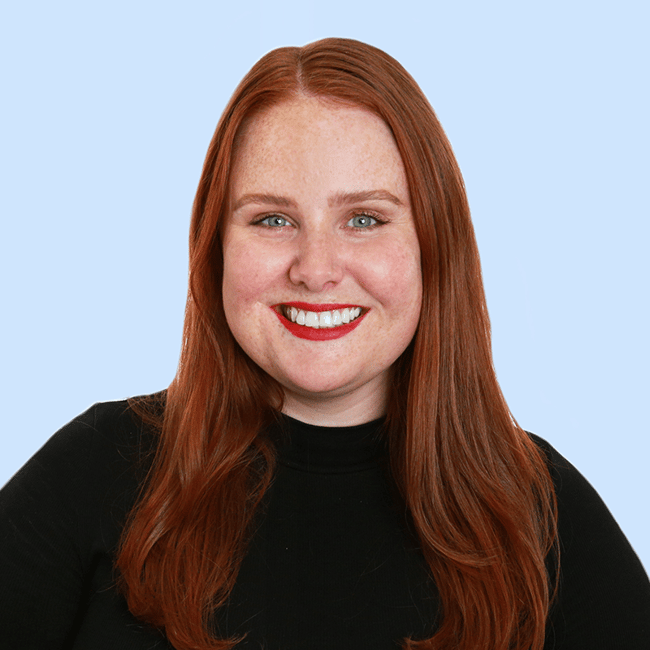 We asked Aussie celebrity stylist Donny Galella for the summer 2018 trends and items we really ought to be wearing now it’s hot and sweaty weather. The good news? These trends are so simple to throw on, you can spend more time in the morning focusing on your sweaty upper lip rather than what you’ll wear. The even better news? Every item in this post is under $100. Almost. 1. A light, throw-on dress for your shape. “One thing every woman should have is the perfect light summer dress… key word being light,” Galella told Mamamia. 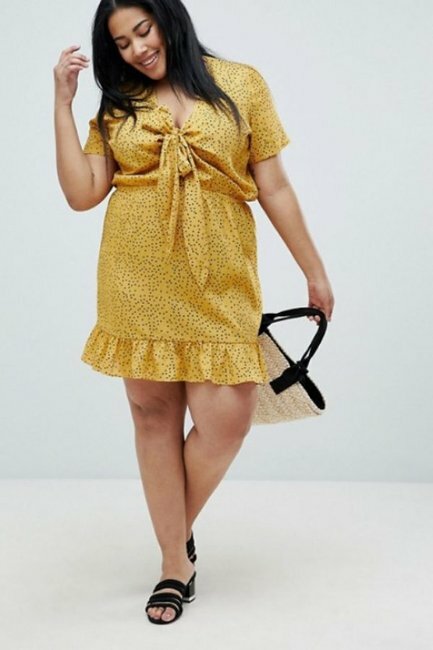 Rather than opting for an on-trend silhouette, Galella recommended going back to the styles that suit your body shape (maxi and midi lengths, wrap dresses or straight line slips) in floral, geometric and animal prints. 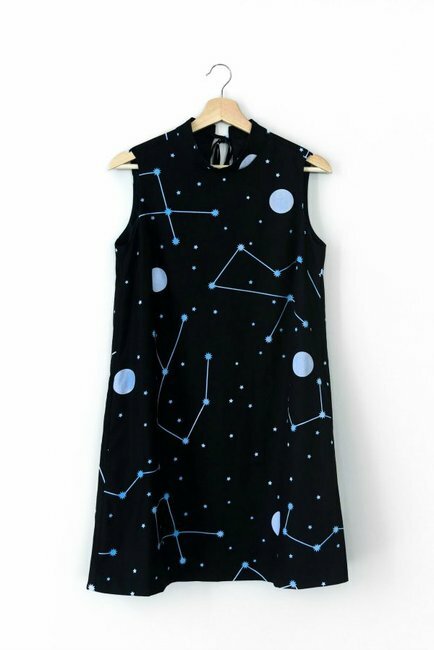 Jericho Road Clothing Constellations High Neck Shift Dress, $180. Atmos&Here Alexandria Wrap Dress, $69.95. SASS Under Wraps Lyocell Dress, $89.95. Atmos&Here Jersey Frill Wrap Midi, $69.95. Glamorous Curve Mini Tea Dress With Tie Front In Ditsy Spot, $58. 2. A white linen shirt. 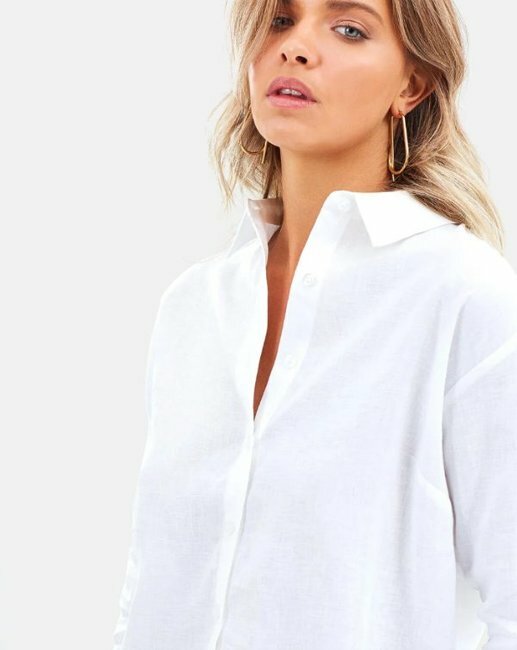 Galella feels very strongly about a good white linen shirt being grossly underestimated. "Just one beautiful white linen shirt is perfect, you can roll the sleeves up, wear with a denim skirt or over swimmers - it&apos;s not just for work, you can wear it in so many ways," he said. "Think about seeking out natural fibres, if you can look for things that are 100 per cent natural cotton, or a cotton/linen blend, they&apos;re going to breathe on your body and keep you cooler." We found four very excellent white linen shirts, all under $100. Atmos&Here Valencia Linen Shirt, $79.95. 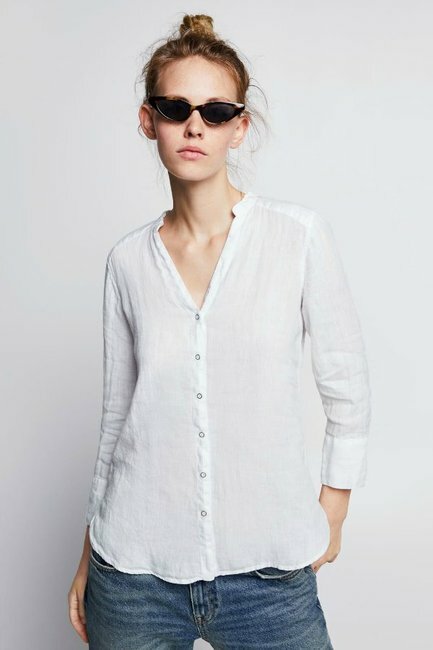 Zara Basic Linen Shirt, $49.95. Uniqlo Premium Linen Long Sleeve Shirt, $49.90. 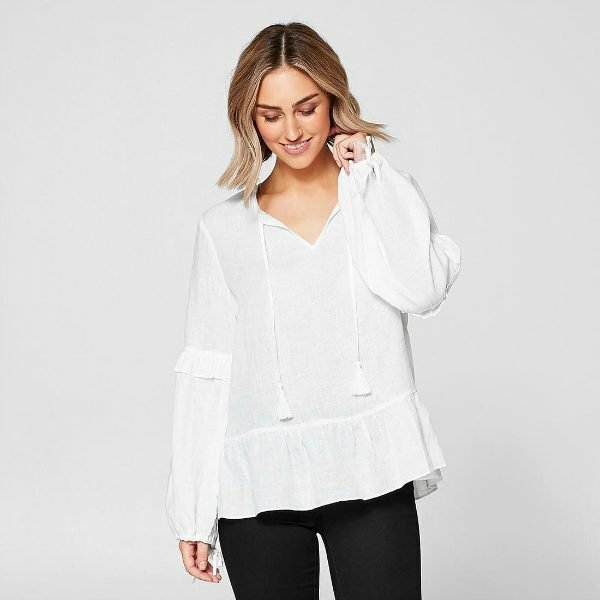 Target Ellie Linen Top, $39. 3. Slides. SO MANY SLIDES. Slides are not new, but they&apos;re not going anywhere anytime soon... except on your feet. Galella added, "We&apos;re still seeing a lot of slides around. You can&apos;t go wrong with a metallic slide. They&apos;re a go-to shoe." 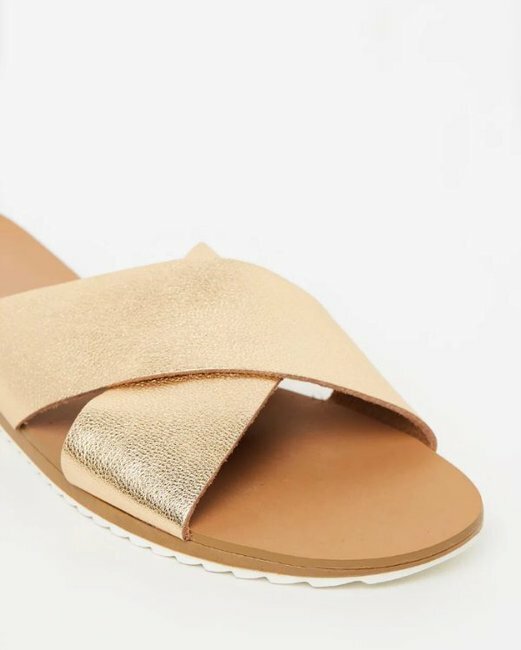 We&apos;re loving a slide with a bit of detail - fringing, a tie detail or textured leather. Just be sure to size correctly, as swollen summer feet and too small slides = blisters. 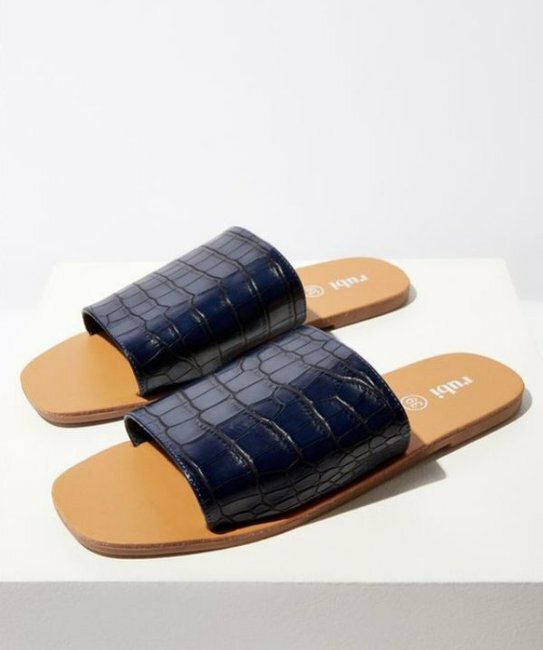 Atmos&Here Calista Leather Slides, $55. Tony Bianco Jayd Black Osaka, $139.95. (Sorry, these are the only things in this post over $100, but aren&apos;t they lovely?) Image: Tony Bianco. 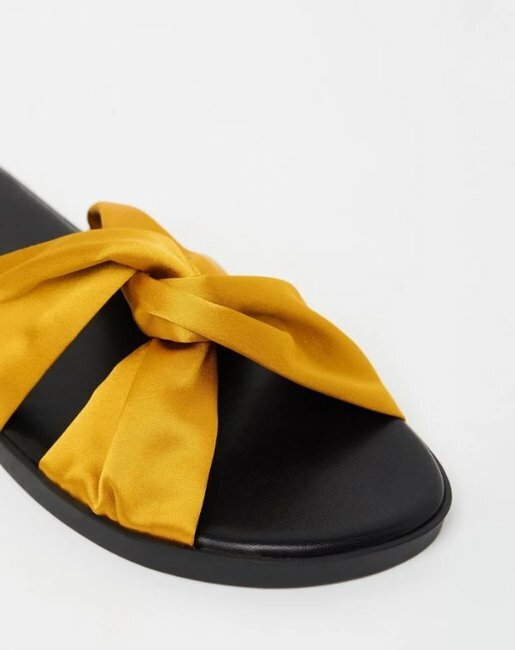 Atmos&Here Mia Satin Sandals, $69.95. Kmart Double Band Sliders, $8. 4. Stripes a la Meghan Markle. 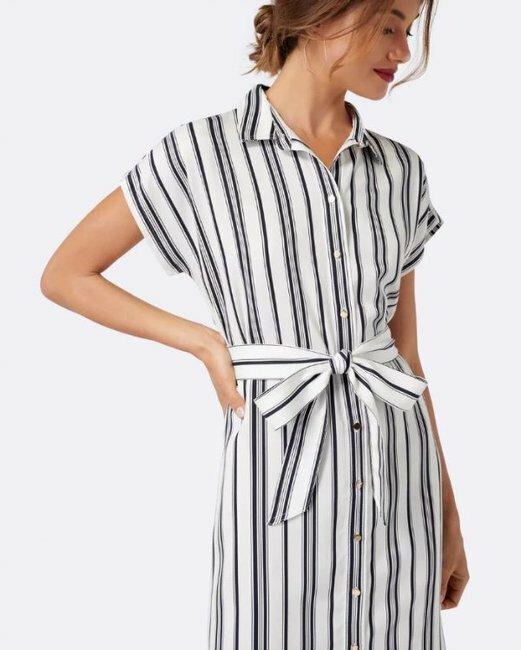 Thanks to the Duchess of Sussex, you&apos;re going to need something with stripes in your wardrobe for summer. "We&apos;re seeing a lot of the stripes - Meghan Markle wore stripes twice on the Australian royal tour, and they&apos;re really flattering, on-trend and a great option to have in the wardrobe," Galella said. 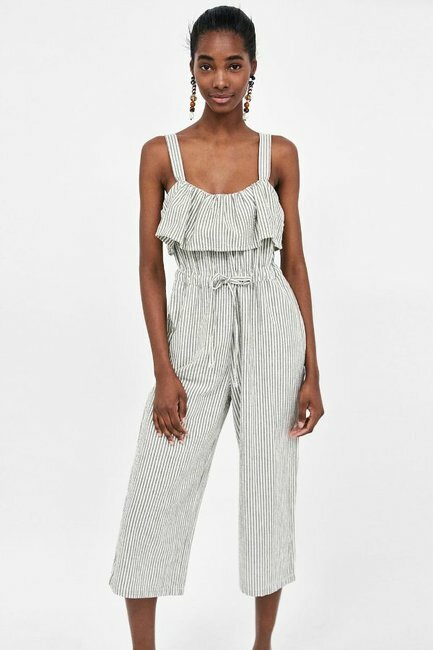 Think linen and cotton striped pants, jumpsuits, dresses and skirts. 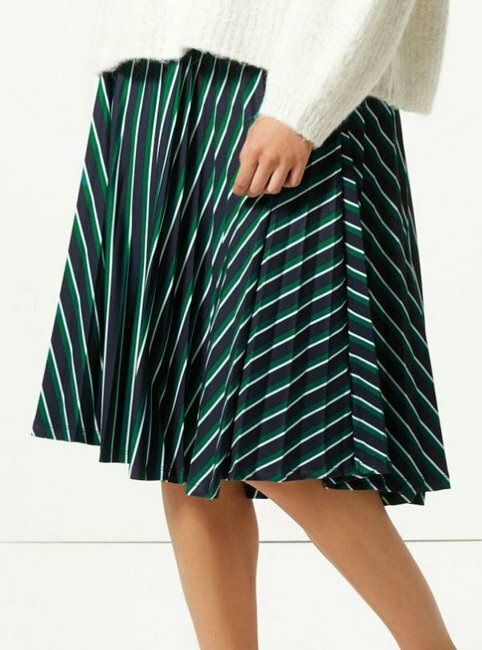 M&S Collection Striped Jersey Pleated Midi Skirt, $48. 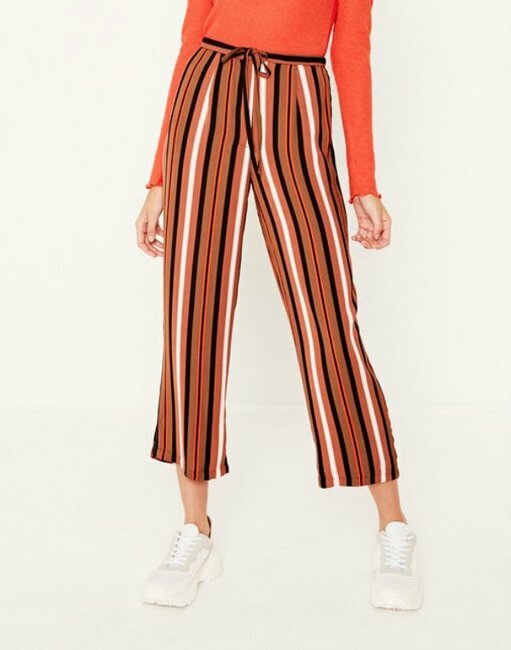 Glassons Tie Waist Striped Pant, $19.99. 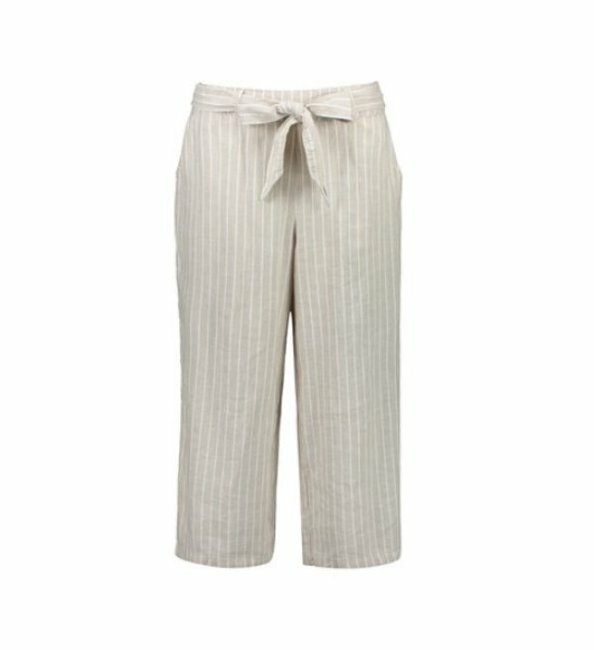 Kmart Linen Tie Waist Culottes, $18. 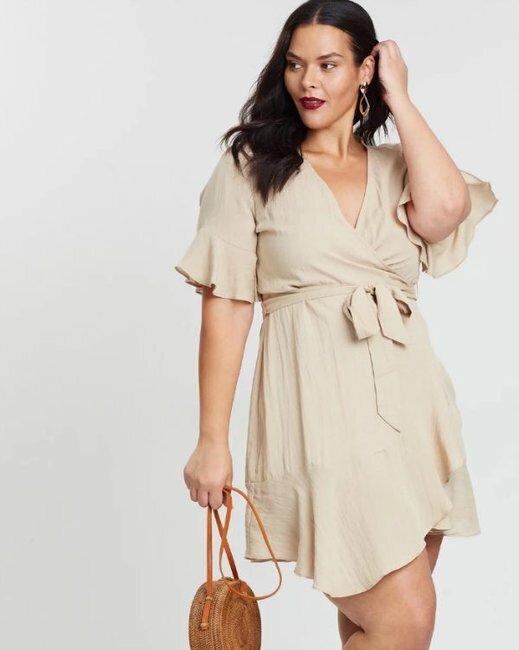 Forever New Dani Drop Shoulder Shirt Dress, $99.99. 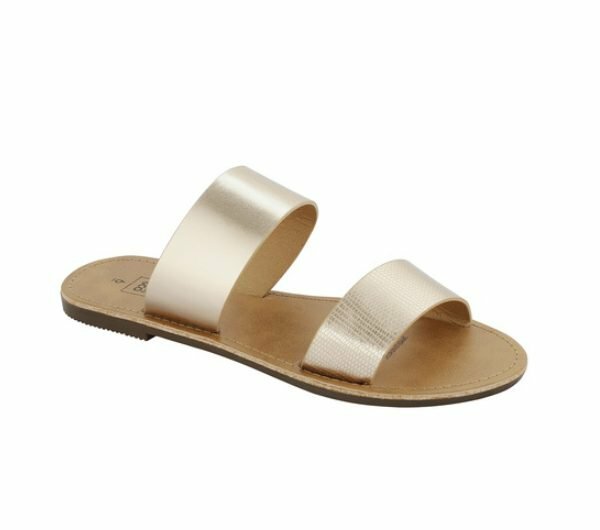 What styles will you be wearing this summer? What pieces do you go for to keep cool?